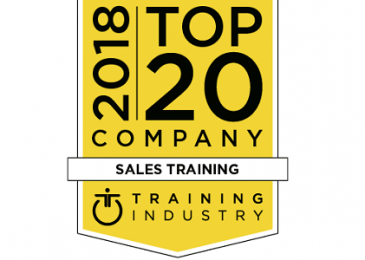 Today, Mercuri International announced it has been included on Selling Power’s 2018 list of the Top 20 Sales Training Companies that excel in helping sales leaders improve the performance of their sales teams. 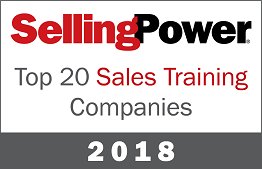 The list appears in the May 2018 issue of Selling Power magazine, which will be available to subscribers on May 9th. 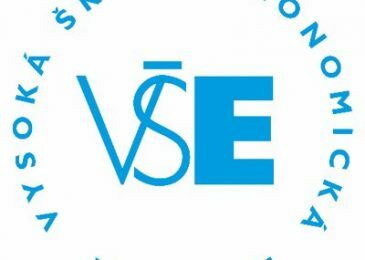 About Selling PowerIn addition to Selling Power, the leading digital magazine for sales managers and sales VPs since 1981, Personal Selling Power Inc. produces the Sales Management Digest and Daily Boost of Positivity online newsletters, as well as a five-minute video series featuring interviews with top executives. Selling Power is a regular media sponsor of the Sales 3.0 Conference. Gerhard Gschwandtner is the founder and CEO of Selling Power, a multi-channel media company that produces the award-winning Selling Powermagazine and Selling Power TV, a daily video interview series on sales success. 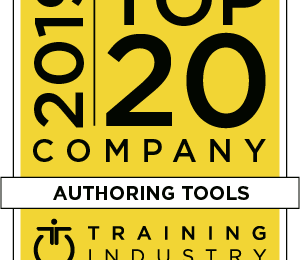 He is the author of 17 books on the subject of sales, management, and motivation and has been featured in more than 500 video interviews with sales and marketing leaders. In 2008, Gerhard began producing the Sales 3.0 Conference, which is attended by a total of more than 1,000 sales leaders each year. Most recently, he has collaborated with world-renowned coaches and psychologists to create the Peak Performance Mindset workshop to help salespeople become high achievers personally and professionally.